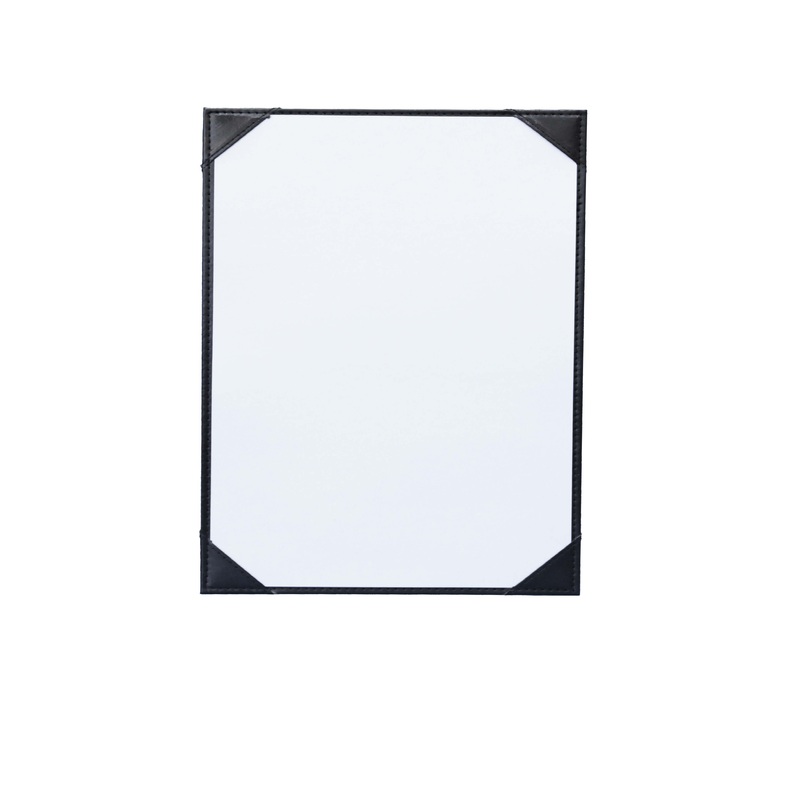 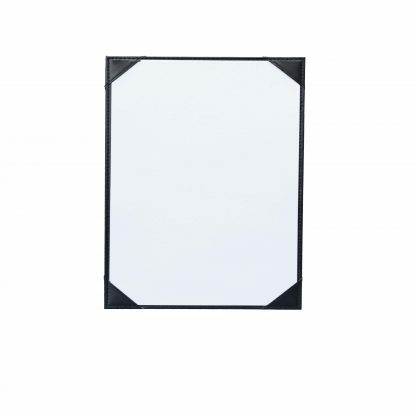 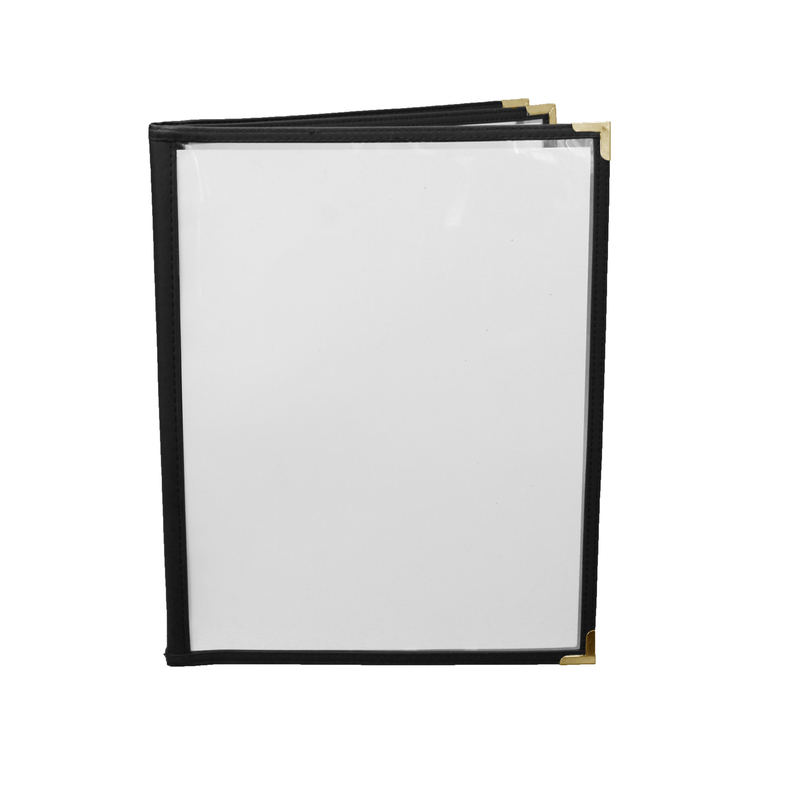 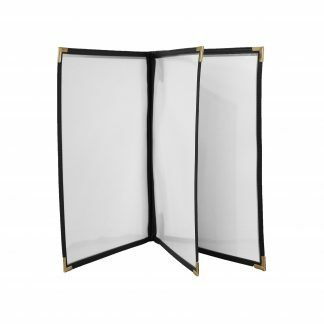 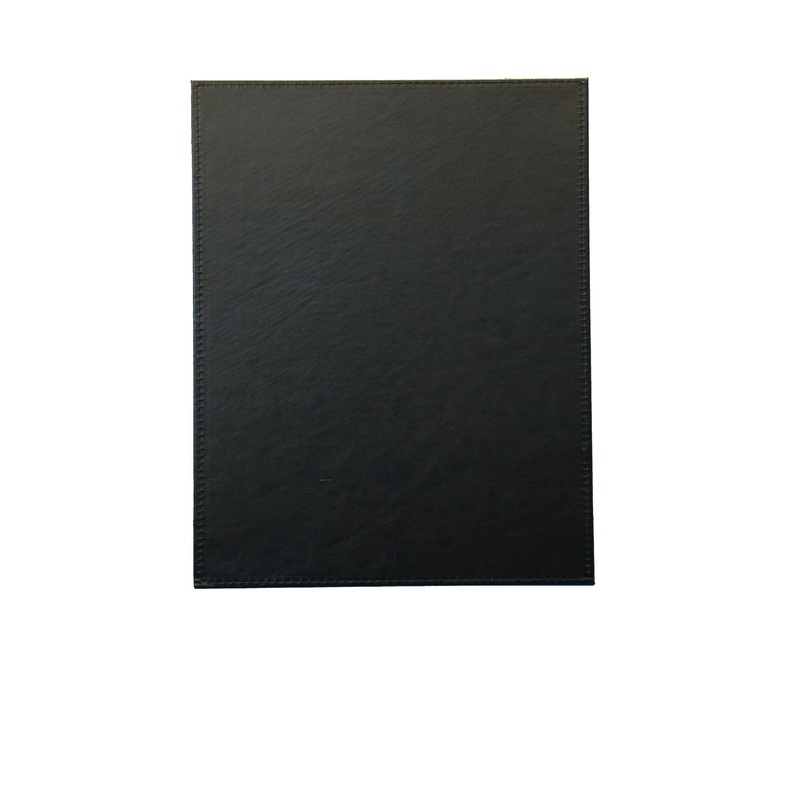 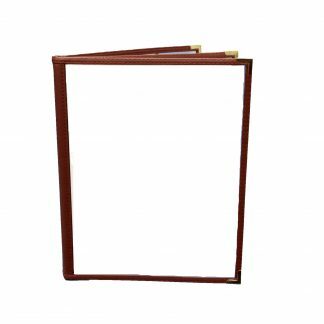 Our Express Menu covers are constructed using soft black imitation leather. 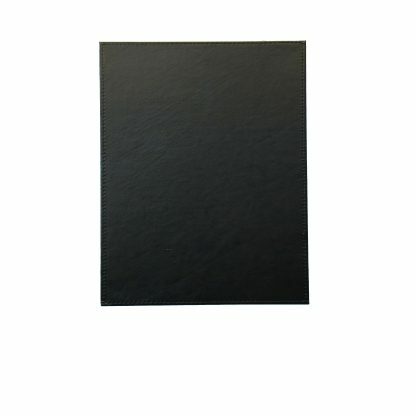 You can customize these covers with foil stamp or Debossed with your logo (call for details). 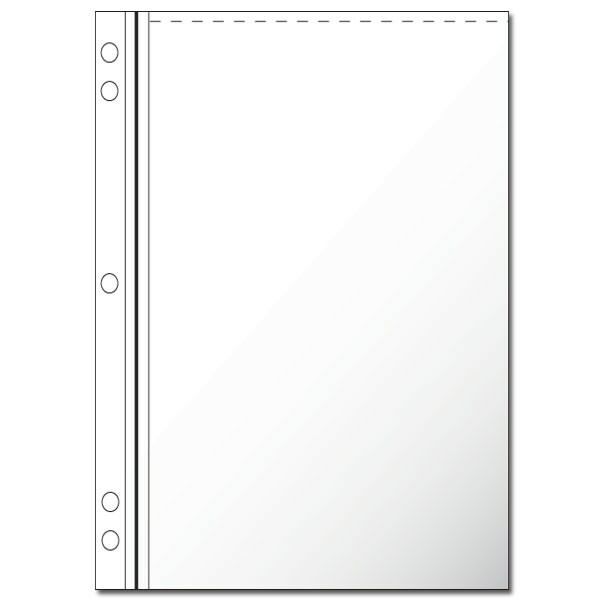 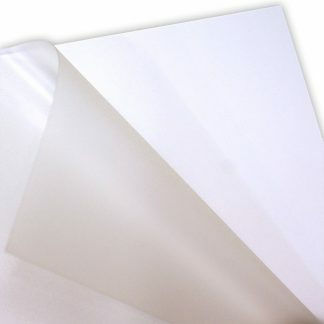 Most covers can ship within 24 hours for plain covers and 7 days with custom imprints. 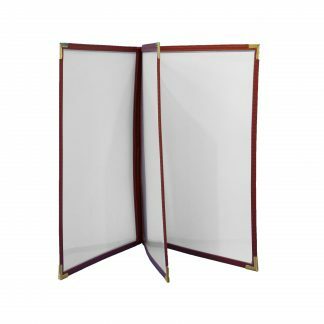 Our Express Menu covers are the best value in our industry.